Outsourcing accounting, bookkeeping, taxation, Xero training, Xero add on setup and implementation. Agere is your Trusted Advisor with deep knowledge on Xero. We bring you innovative Xero connected apps solutions and customised services tailored to your needs. 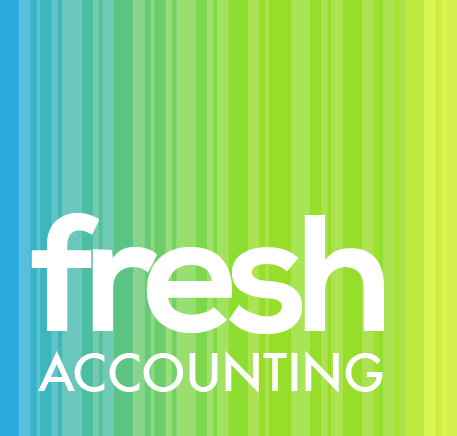 From an individual trader to a multi- million dollar turnover business, Fresh Accounting provides a tailored accounting solution to suit your needs and your requirements. Working remotely or at your premises we will work with you to ensure the numbers add up. Think of the benefits... focused accountancy professionals with experience, expertise and business savvy dedicated to your business needs. Since its establishment in 2008 in Indonesia, Mazars has grown to be one of the top audit, outsourcing, tax, legal and advisory services providers. In its fast growing team, Mazars employs only highly skilled and dedicated professionals serving a wide range and multi-sector clients including large Indonesian companies, SMEs and Subsidiaries of Large International Groups. AccountServe is a company under the Stone Forest group, a leading accounting and business advisory group that focuses on growing businesses. 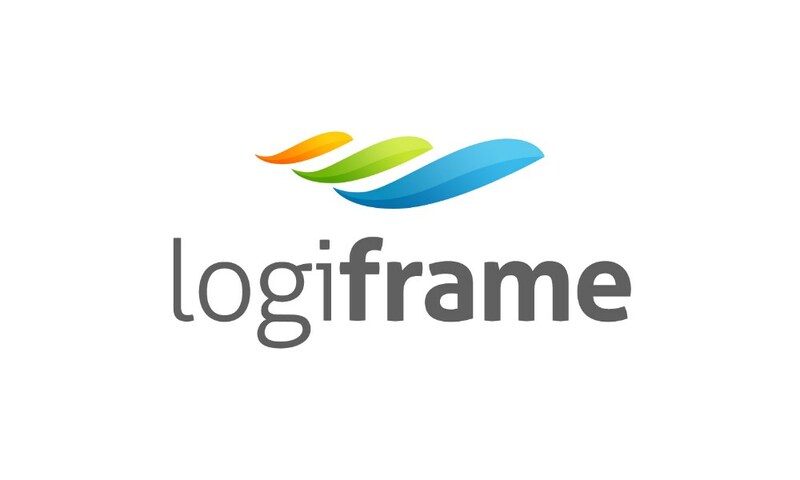 Professional financial, business advisory and IT expertise is within our easy access internally, giving us the edge over others in being your accounting partner. On the international platform, we are member of the RSM International Network. We are accounting firm based in Malaysia. We provide accounting, tax, secretary and advisory services. We are Xero Certified. We select the best cloud software (XERO) to grow your business. 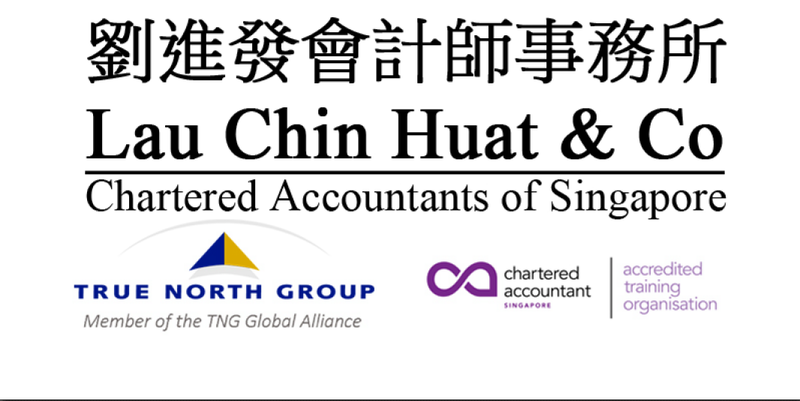 Lau Chin Huat & Co is a professional accounting and consultancy firm team up of qualified and experienced personnel with extensive experience. We keep ourselves abreast of current developments in business and market information relevant to accounting to meet the needs of both individuals and corporations.